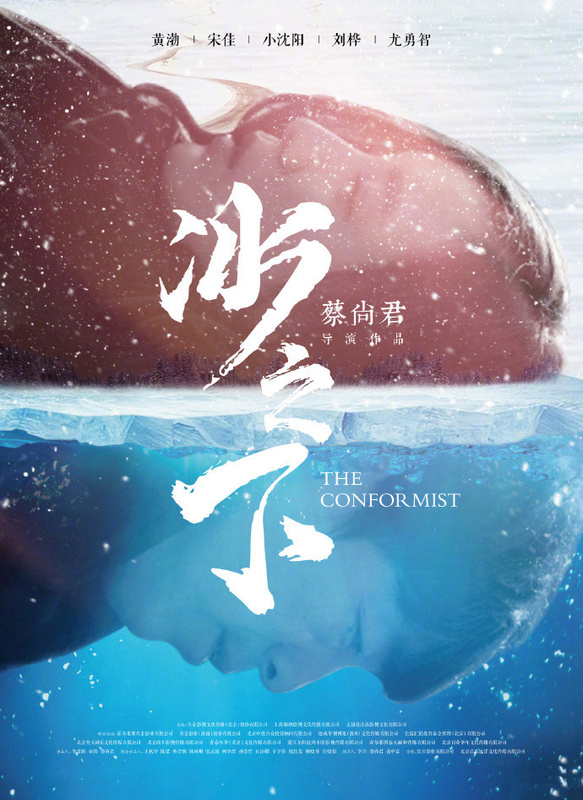 The Conformist 冰之下 is an upcoming crime movie set in a small town on the China-Russia border, and stars Huang Bo (Battle of Memories) as Wang Haibo, a lumber mill worker turned police informant. After surviving a car accident, Wang Haibo’s close friend, police officer Kuizi, alerts him to a profitable cross-border timber business. While on the way to Russia, he meets and falls in love with Bingbing, played by Song Jia (Shock Wave). When the two decide to make something of their lives, Wang Haibo’s past starts to catch up to him. 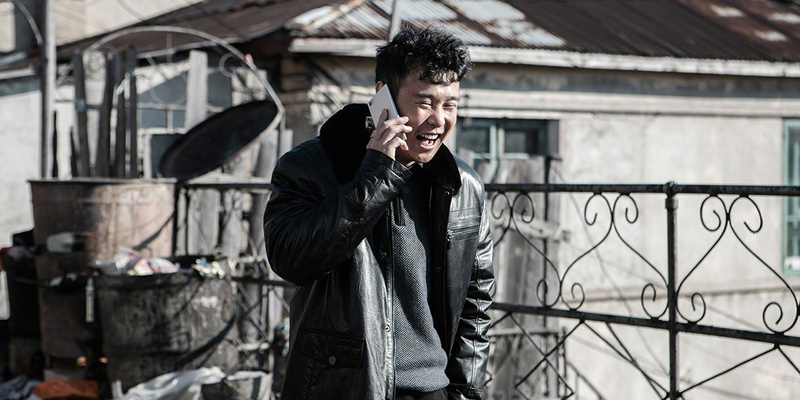 The film hasn’t locked down a premiere date, though Huang Bo has already received a Best Actor trophy at the Shanghai International Film Festival. The Conformist comes from director Cai Shangjun and writers Gu Xiaobai and Gu Zheng, who were also behind 2011 crime film People Mountain People Sea. This entry was posted in Mainland China, Movies and tagged Huang Bo, Song Jia, The Conformist, Xiao Shenyang by XDramasX. Bookmark the permalink.